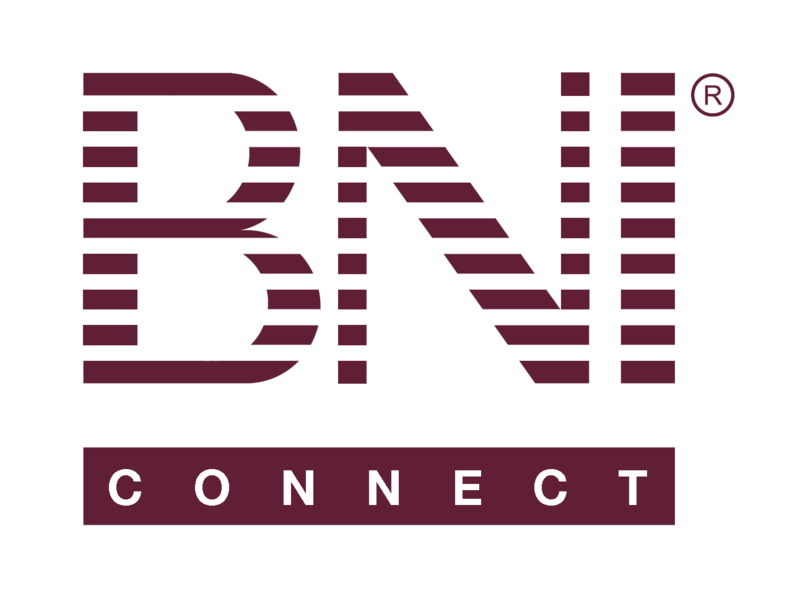 Stats on app home page – BNI Connect & BNI University Support - How Can We Help You? @warren - we are looking at ways to improve the stats on the home page and reporting in general within the mobile app. Thank you so much and have a great weekend!